$100,000 PRICE REDUCTION. 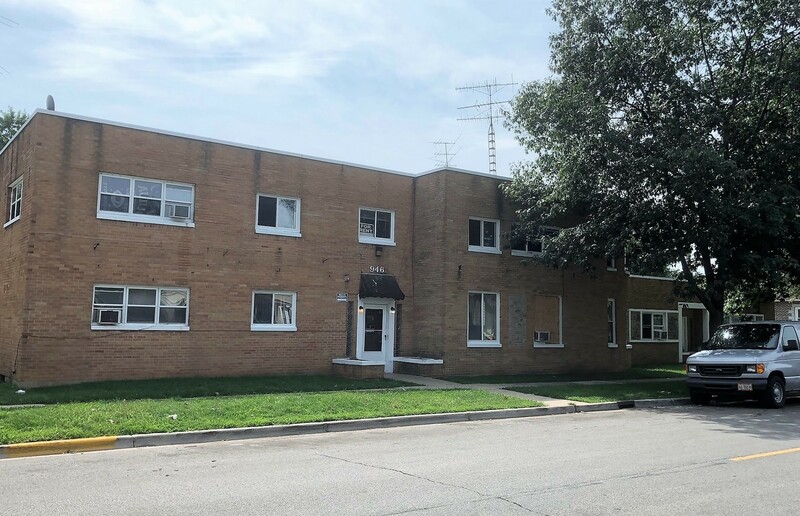 Triton Realty Group is pleased to present the opportunity to purchase a 30 unit apartment building in Aurora. The building has strong in-place cash flow with potential to add value by renovating units and raising the rents. Property is tenant heated with newer windows (2010) and newer water heaters (2014). Units consist of 15 studios, 14 one bedrooms, and 1 two bedroom unit. The property has owned laundry and attached 16 car garage. Building sits a residential neighborhood surrounded by other houses and is less than 2 miles south of downtown Aurora. The location is a short walk to either South River Street Park or Montgomery Park. Contact agent for full offering memorandum.